Students in the Faculty of Arts and Sciences are allowed to use up to 2.0 full course equivalents of CR/NCR status on coursework. That means that, on your transcript, instead of a grade appearing, you get an indication of either “CR” (meaning you passed and receive credit), or “NCR” (meaning you did not pass, and do not receive credit), neither of which affects your GPA. For more information on how CR/NCR works at UofT, check out this link. This term, I’m using some of my CR/NCR credits for the first time. In fact, I’m using ALL OF THEM. In my first four years, I avoided taking courses as CR/NCR. Why? Well, (1) I wasn’t really aware of what the option was; (2) I needed most of the courses for my specialist, major, or minor; and (3) I knew that if I took a course on a credit/no-credit basis, I would lose most of my motivation to participate in the class, and risk failing the course or falling back into mental illness. That is, I didn’t go CR/NCR because YOLO: you only live once and I didn’t want to set myself up for one big failure. But, here I am, taking all of my non-research courses as credit/no-credit options. YOLO. I have enough courses to graduate, and I’ve finished my programs of study. But, how am I keeping my motivation up? How am I staying engaged in the class? Spoiler: I’m not, really. I’ve enlisted courses as credit/no-credit to ease up my workload, because it means I only need 50% to pass. So, of course, day one, I did the syllabus math. From there, it became pretty easy to justify not going to each lecture: “I can skip this one, I only need 50%”. YOLO, CR/NCR. At this point, I’ve missed more classes than I’ve attended, and my motivation to work at them has fallen to the floor, if not through it. The newly freed up time has been filled with meetings, work, and Netflix bingewatching (four whole series in the last three weeks), so not a huge waste of time, but still not how it ought to be used. 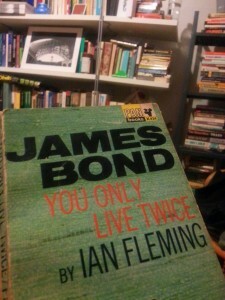 James Bond prefers to live by YOLT: You Only Live Twice. Not quite as catchy, mind you. How am I going to get out of this rut? Well, I’m counting on my willpower and a little bit of deprivation. The thing I have to keep reminding myself is that I actually really like learning. I enjoy the topics of the classes in which I’m enrolled. And I’m paying a lot of money not to be attending classes or doing readings. (Why would I pay a lot of money for something I really like, but then never use it? That’s silly: I’m silly). I’m going to try and prioritize my class times, instead of letting meetings be scheduled during lecture sessions: I have to treat class as a priority, rather than just another task. (Why would something I like not be a priority?). As for kicking Netflix? Well, I’ll probably just ask my friends to change their passwords (yup, I’m one of those Netflix leeches) until I get back on track. Hopefully through Netflix deprivation and a reminder that I do enjoy courses (and I’m paying for them! ), I’ll get back on track. 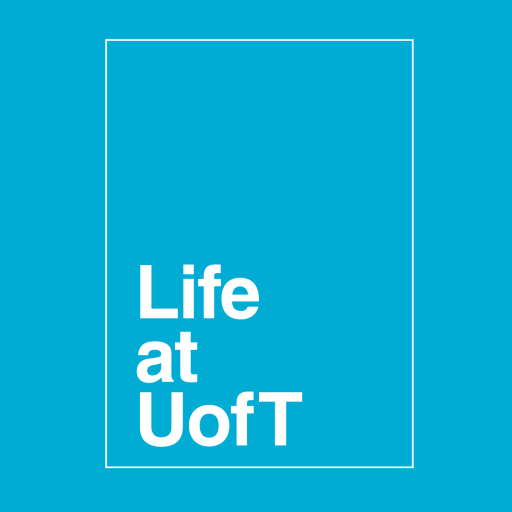 Whether you’re a YOLO person or a Flemingian YOLTer, I’ve one chance to make use of my education, and I’m going to start making use of it again. It doesn’t matter if I’m credit/no-credit or not: certainly grades are important, but they’re not what make a course important. Stay tuned on how I fare. What motivates you to get to classes? How have you dealt with CR/NCR? Let me know in the comments, and help me break this slum!